Welcome to the next weekly installment of the Optimum Organization Linky Party. 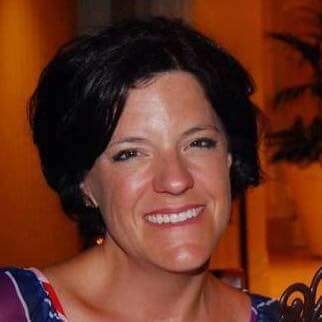 Kristen and I are so glad you are here and hope that you can link up with us this week. This linky will be up all week beginning today. So, if you can't join us today, feel free to link up all week long. We will post a new linky each Saturday all summer long. This can be something that you've used in the past that has worked well, or something you are developing this summer for next year. One idea is fine, as this will be a weekly linky party. 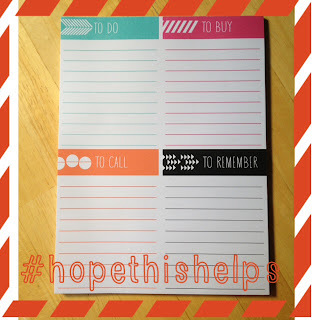 Share a find you scored when shopping this summer (binders, bins, folders, containers, magnetic boards, etc.) 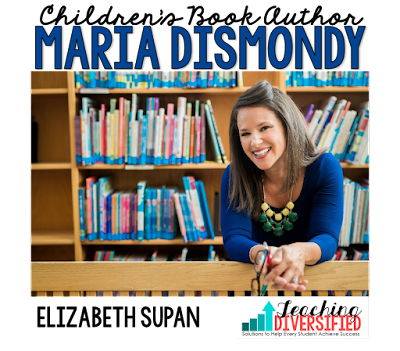 that will make a huge difference in your classroom organization and management. 3. Link on up! You can join the party on Kristen's blog or mine...it's all the same party so come on over! 4. The Fine Print! We do have a couple of rules for this linky, as shown below. 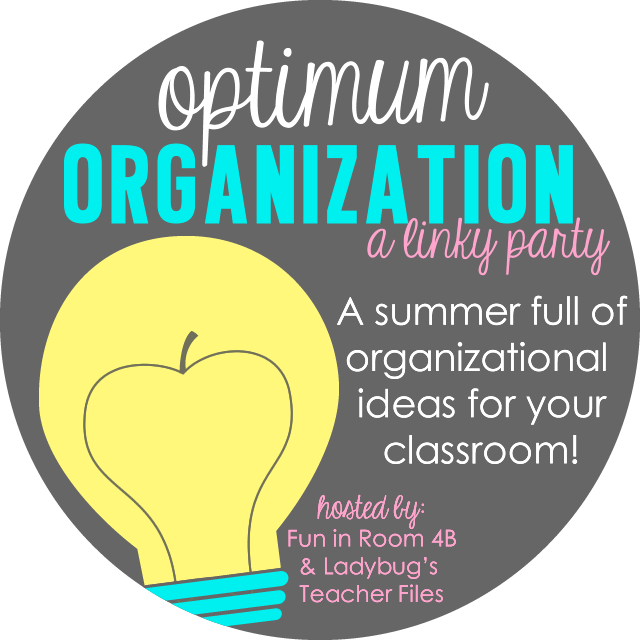 The purpose of this linky party is to provide new and veteran teachers a chance to come together and share ideas on how to get organized for a new school year. Please join us and share your advice and expertise, but not links to products please. Please share new posts in which you are participating in the party, not links to older posts or labels on your blog. Thanks so much for understanding! Now on to my ideas for the week. These are simple again seeing as I was knee deep in "end of the year chaos" last week. 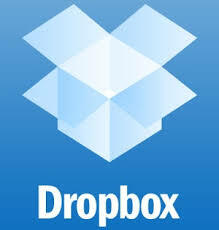 Another organizational tool that I'm going to share is my love for Dropbox. At the end of the year we are always asked at my school to back up all of our data "just in case". I'm a little paranoid about keeping all of my files in one spot. (Several computer crashes later...) So, in addition to keeping my files on my computer and on an external hard drive, I now keep most of my files in my Dropbox account. Have you heard of Dropbox? If not this is my "Organizational Find" of the day for you! Basically it is a shared directory in the sky. You can share folders with other people, too. For example, I have two shared folders that I use all of the time. 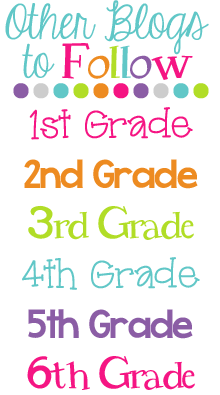 I have a "Fourth Grade" file where we keep all things related to all of us in 4th grade. Back to school files, end of the year files...basically anything that we share. 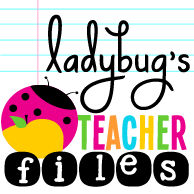 Then, I have a "Fourth Grade Math" file where the two teachers who teach math (me and my math partner in crime) keep all files that we share for math: videos, my lapbook files, notes, all foldables, etc. I started using Dropbox last summer and it has been a life saver. I can access all of the files where ever I go...my computer at school, my laptop at home, my iPad, my iPhone...it's awesome! You should check it out. Just click on the picture above and you can go through a tour to find out more. Just click on "Take a tour" once you get to the page. So there you have it...two basic organizational ideas for this week. Next week, I hope to show you more since I'm officially on Summer Break! I love Dropbox as well! It just makes life so much easier! We just started using Dropbox at our school this year! I haven't utilized it as good as I should have. I usually just save everything on my flashdrive! I haven't been able to find the time to figure out drop box, but may be something to look into this summer. I transferred schools this year and they lost my files! Ahh! All of my hard work, I was so upset. They were able to recover my files from M-Z and all of my flipcharts. My flipcharts were my babies so I was happy to have those. Now, anything major I try to save at home, upload to my google drive and email via gmail. Gmail has SO much storage, a lot of my files have been emailed to myself and are still there. That is actually how I was able to recover some of the lost files. Its not always the easiest to find, but I like having the files there. Wow! That's scary and exactly the reason I like to have my files in multiple places. So glad that you were able to retrieve most of everything. I love Dropbox! The only downside for me is our county will not let us download it to our computer, so I have to use it through the website, which is really annoying. I download it to my computer at school, and if I make changes, I have to remember to resave to Dropbox. It gets a little confusing! Our county is ridiculous about things sometimes...like they are anti-Apple everything so no iPads. Grrrrrr. Oh, that is annoying. Happy summer to you, too! LOVE Dropbox!!! It is my fav. If I leave my jumpdrive at home, no biggies...its on dropbox. I found myself this year, not even using my jumpdrive. SOOO convenient! I haven't tried using Dropbox, but you have me curious. I will definitely be checking it out and experimenting with it this summer! Our school has used skydrive and google docs. I wonder what the benefits of Dropbox are compared to Google Docs. Thanks for the heads up, I'm off to do some research! I use both google docs and Dropbox. One of the best thing about Dropbox is that it saves your files in the format you originally created...I really dislike that google docs messes up the format on things, especially if you have graphics in the document. Plus I like the organization of Dropbox better. Not all of my teammates use Dropbox, so we do all of our shared documents in Google docs. Evernote is a great organizational tool due to the ability to store notes and resources in one location. I used it to clipper to save online resources for future use in presentations. I love Dropbox and asked (or forced) friends to sign up so I could get extra space. I love being able to pull up my files without having to try and thing about what memory stick they are on! 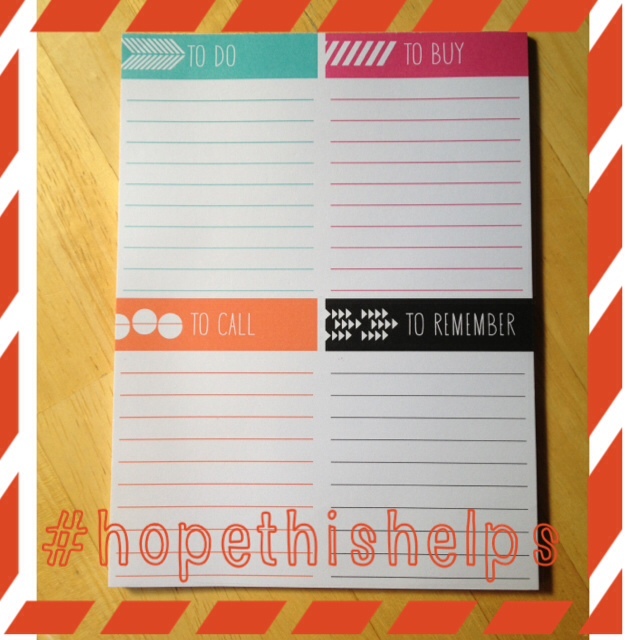 Thanks for hosting this linky - I am getting so many great ideas! Dropbox SAVED my life last year. I totally destroyed one of my laptops and had a few different things saved on dropbox that I didn't save to my hard drive. This linky is giving me soooo many ideas - glad I found it.